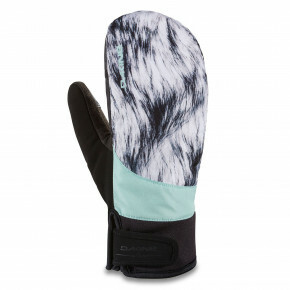 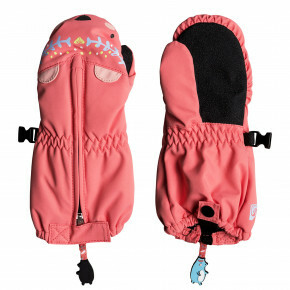 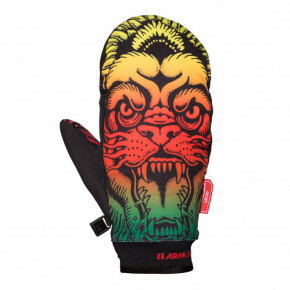 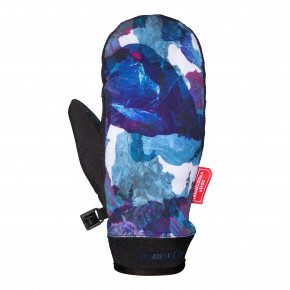 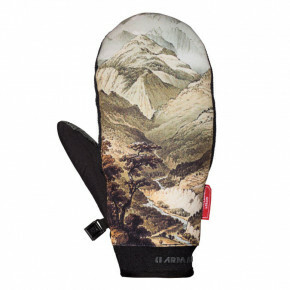 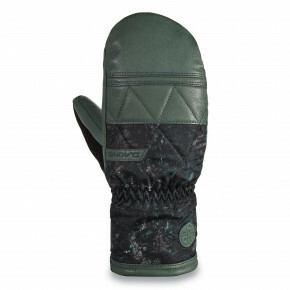 Good snowboard mittens are a must-have. 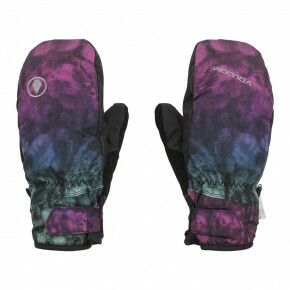 As a snowboarder, you sit in the snow or fall all the time. 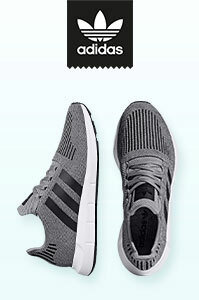 That's really demanding even for a good material... 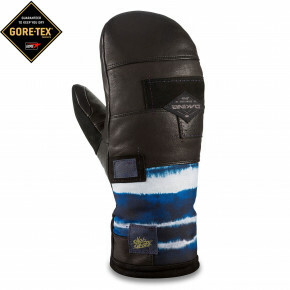 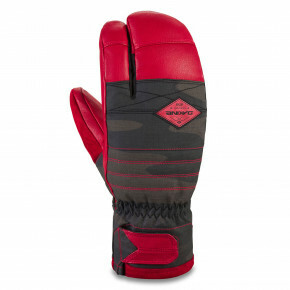 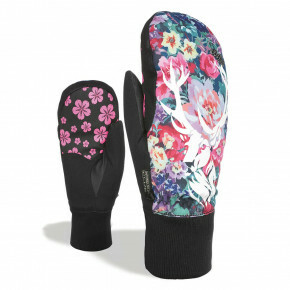 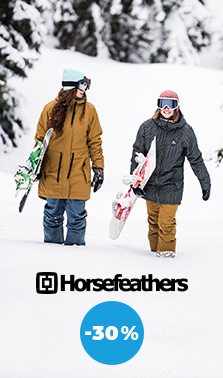 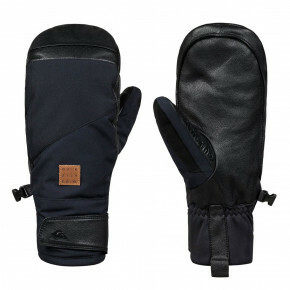 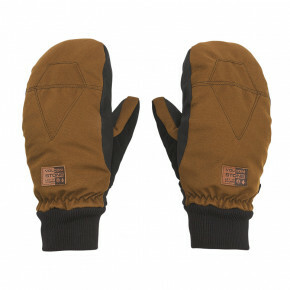 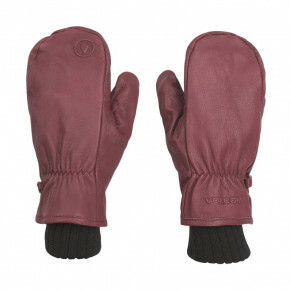 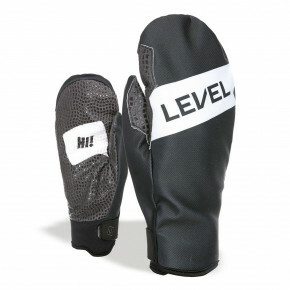 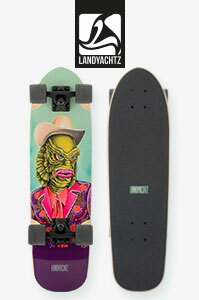 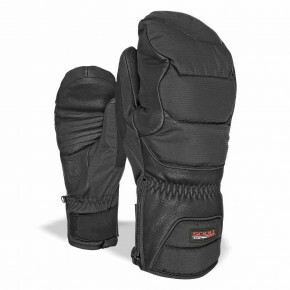 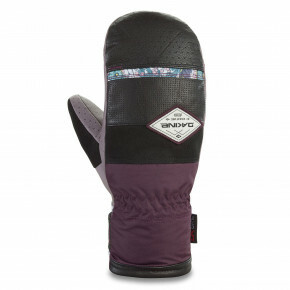 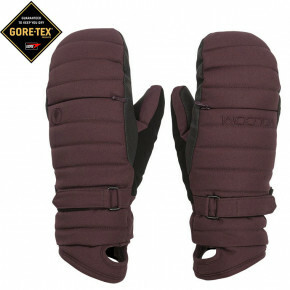 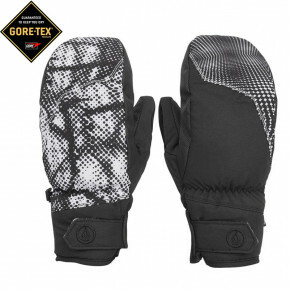 So choose only the best quality gloves by proven brands such as Roxy, Burton, or Dakine. 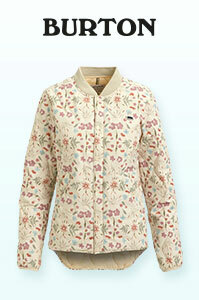 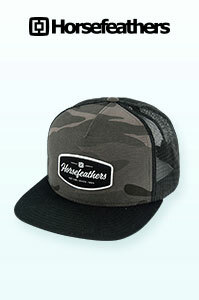 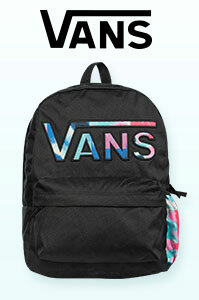 Everything you see is available in our store!